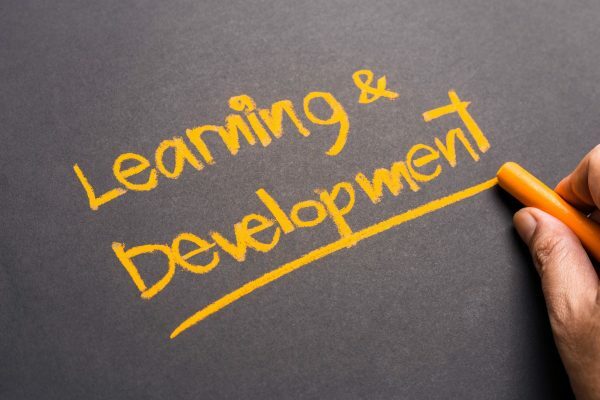 Learning and development remains an important aspect in ensuring that a organisation’s workforce continues to develop and work effectively towards it’s strategic objectives. Along with the benefits to the business itself, learning and development promotes an improved level of employee performance and motivation, addressing any possible weaknesses within the organisation. Staff working within a learning and development area of a business are typically involved with the identification of training needs within the workforce and co-ordination of training delivery to meet those needs. The role will often work closely with stakeholders and business area managers to ensure that the training requirements are being met and evaluated. For those working at consultant level, they may also have the responsibility to align learning needs with the strategic ambitions and objectives of the business. They are agents for change, influencing key stakeholders, making decisions and recommendations on what the business should do. They are also likely to lead on any L&D-related elements of business projects. Who are Learning & Development Apprenticeships designed for? Sorry there are no available vacancies.